A little while ago I went to a place called Southend, which is like a town, but it’s next to the sea, so it’s a kind of sea-town. It’s not actually in the sea, but it’s, like, right next to it. Anyway, they have a thing called a “pier” which is like a long thin extension of the ground that lets you see what it’s like to walk on the sea without getting wet. 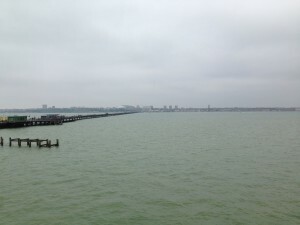 I used the “pier” to walk a long way out on the sea and look at what Southend looks like from the middle of the sea. Normally that view would be difficult to look at because I’d be swimming and the water would get in my eyes. I started wondering whether this novel “pier” concept could be used in other situations too. Here are some of my “pier ideas”. Mountain pier. A pier extending outwards from the peak of a mountain, so you can see what it’s like to walk flat from the top of the mountain instead of going down. You could then look at what the mountain looks like from up in the air next to the mountain. Space pier. A pier that goes upwards instead of outwards, maybe not from Southend, so you can walk into space and look at earth from outside the atmosphere. Desert pier. A pier that goes over the desert because the desert is very hot so if you could walk on a pier instead you wouldn’t burn your feet on the hot sand and also it would be a bit higher up so there might be a nice breeze. Underwater pier. Like a pier on the sea, but under the sea, so people who want to walk in the sea instead of on top of it can have a nice flat surface to walk on. Would they still be flat piers or would they change to suit the circumstance, such as an upwards one into space possibly having steps or a stair lift for the elderly? 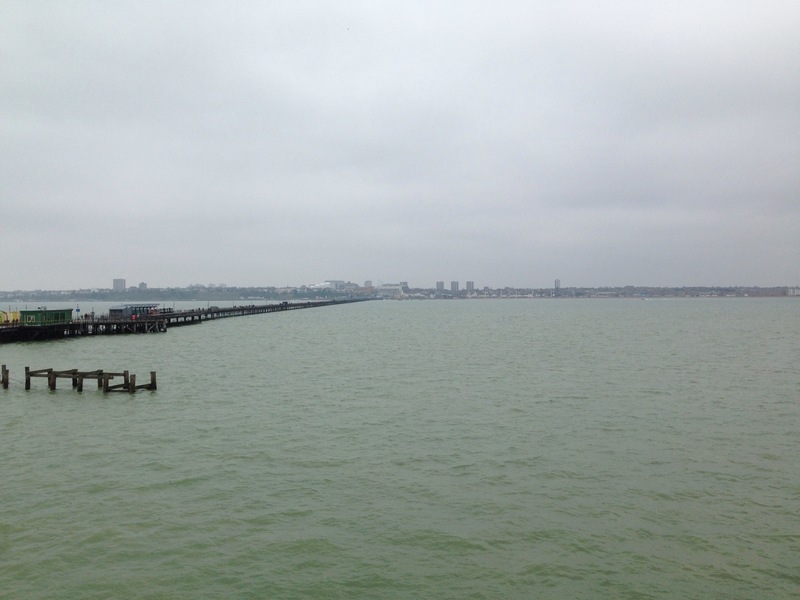 What about a pier that goes inland from Southend, so that you could see what it would be like to look at Southend from 1.34 miles away, but 8 foot higher? I think the space pier would need escalators, personally. I like the idea of an inland pier a lot. That makes a great deal of sense. It would enable people to look at what Southend looks like from some way inland without having to worry about finding their way there or back, or having their view obscured by objects like hedges or cows.